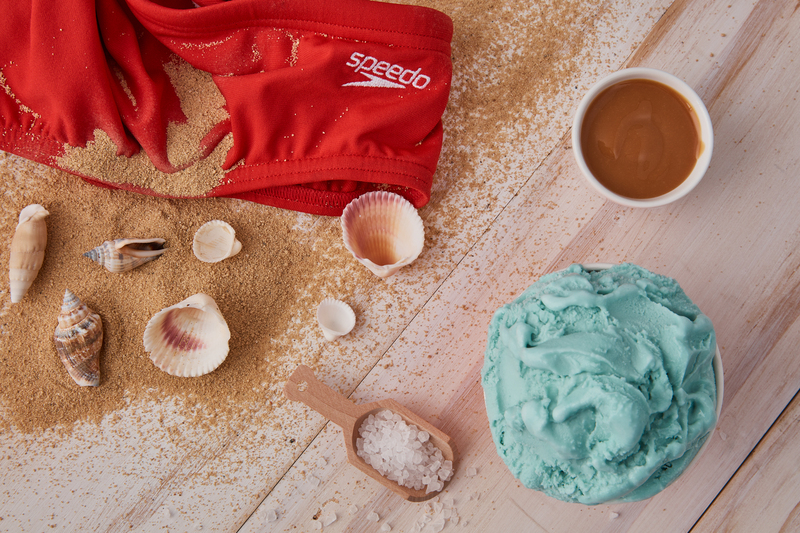 THE PERFECT PAIRING: SPEEDO’S & GELATO! “Irons – Pleasure worth the pain for Kendrick Louis” – Harvie Allison, of Surf Sports Mag. 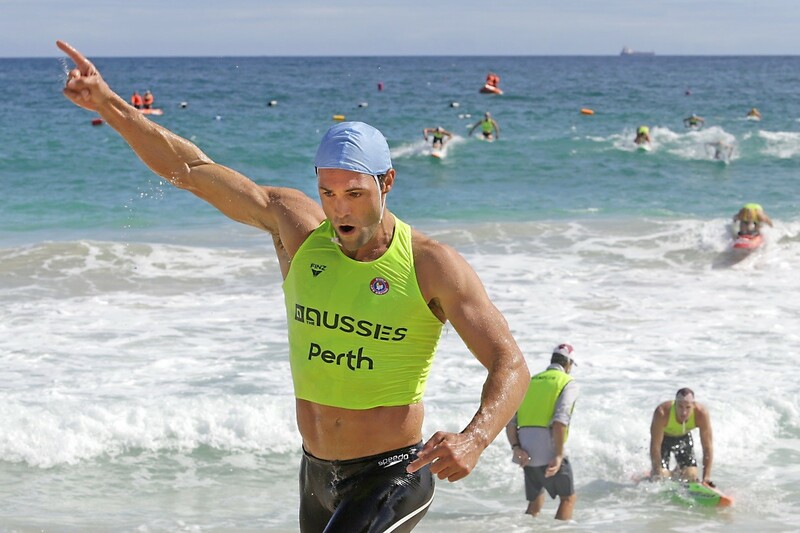 gives us an insight into #TeamSpeedo ambassador’s triumph at the Australian Surf Lifesaving Championships (‘The Aussies’) in March earlier this year. 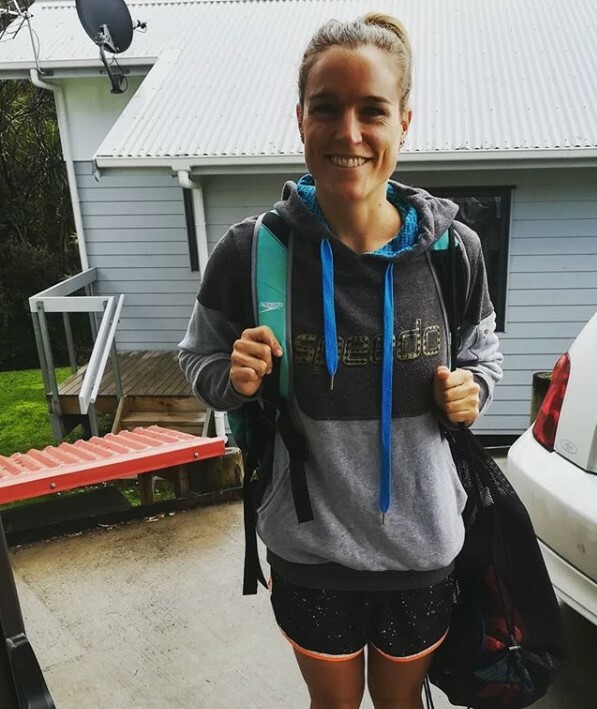 “Pleasure worth all the pain as Kendrick adds his name to who’s who of Ironman champions Kendrick Louis has known pleasure and pain on the sands of Scarborough Beach but nothing as exhilarating as winning the Australian open Ironman championship. Above: Kendrick Louis wins the Aus IronMan Championship Title wearing the jammer he helped designed – The Eclipse. 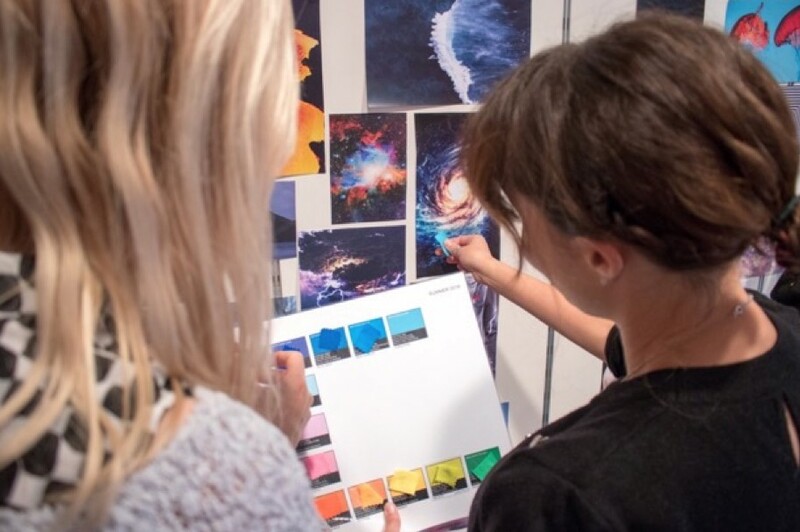 THE POWER OF ELEMENTS – Inspired by the explosive power of nature and from looking primarily at the four elements: Water, Fire, Earth and Air. 2018 Ironman Cairns Asia Pacific Champion! Team Speedo Ambassador, Teresa Adam takes the 2018 Ironman Cairns Asia Pacific Championship in record time!